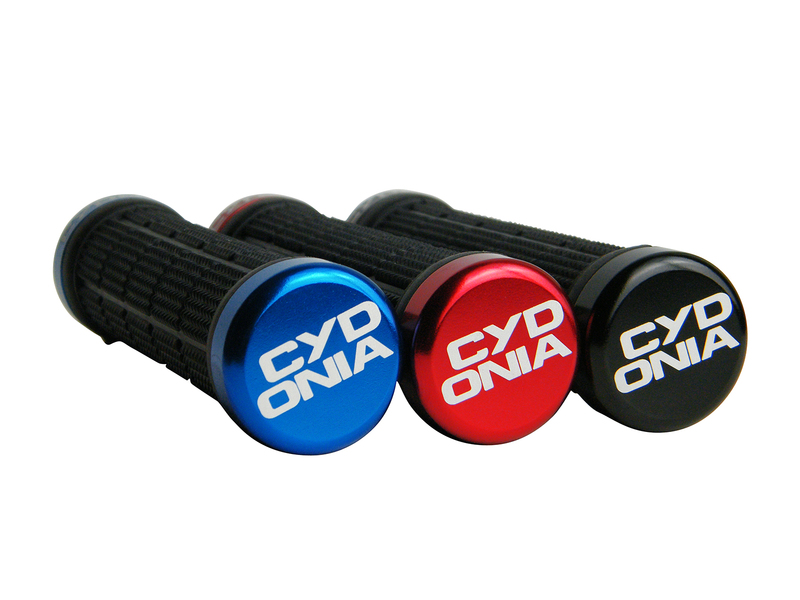 Cydonia grips will make you change your mind about paved grips. 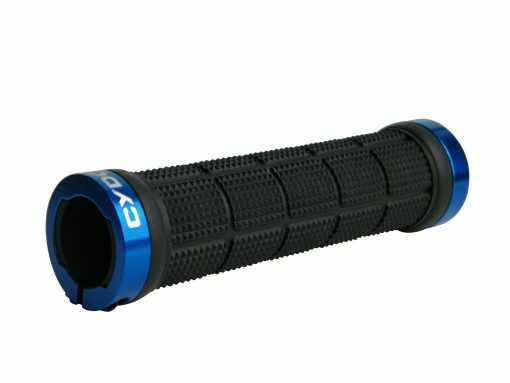 Our grips have a small diameter to have a better grip and keep contact with the cockpit. The paving structure coupled with diamond pattern provides comfort and adherence, accentuated by the softness degree of our compound. 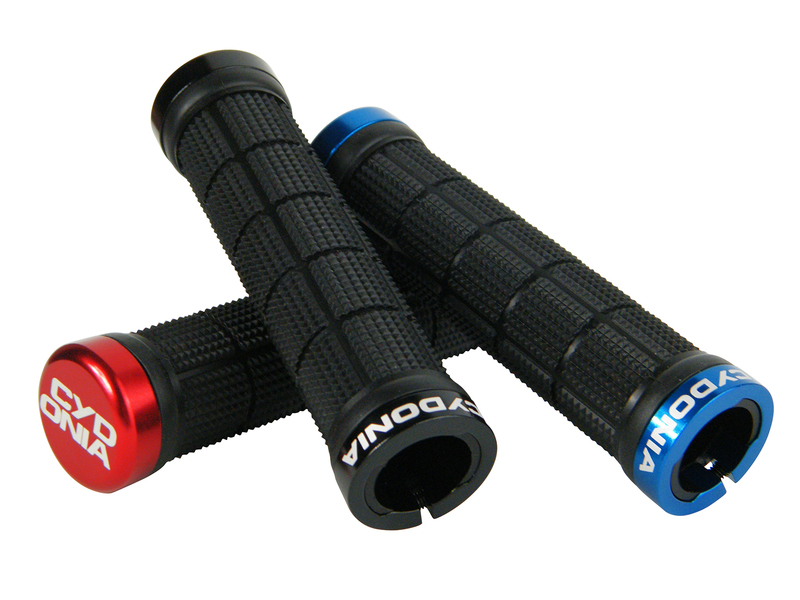 Lock-On anodized aluminum collars will avoid grip turning.